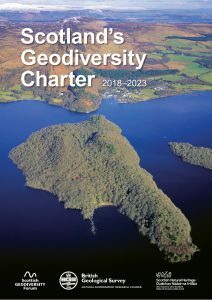 The Edinburgh Geological Society is proud to support Scotland’s Geodiversity Charter, which sets out a vision that Scotland’s geodiversity is recognised as an integral and vital part of our environment, economy, heritage and future sustainable development, to be managed appropriately and safeguarded for this and future generations. 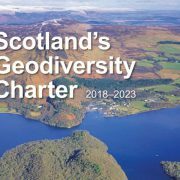 Following the success of the Charter when it was published in 2012, it has now been renewed for the next five years, with the support of almost 80 organisations across Scotland. 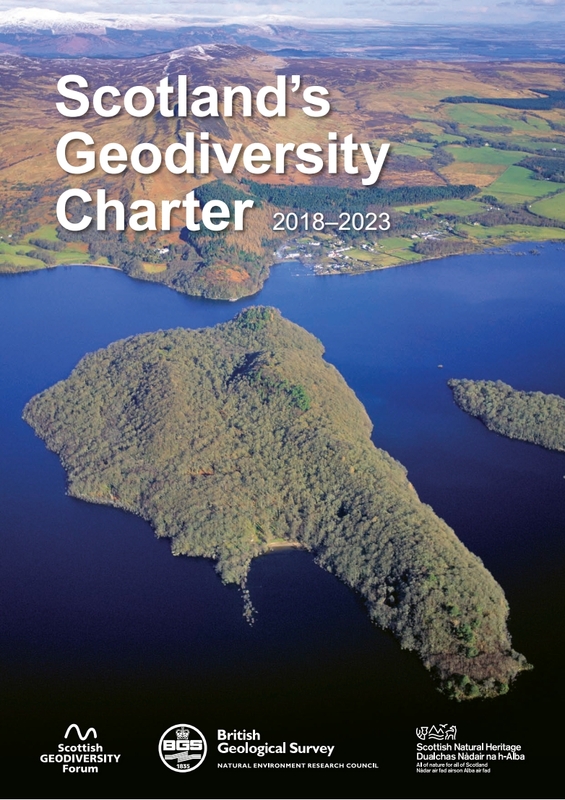 Lothian and Borders GeoConservation, a committee of the Edinburgh Geological Society, has worked with local authorities in our area to designate and publicise networks of Local Geodiversity Sites. This work is featured as a case study in the new Charter. 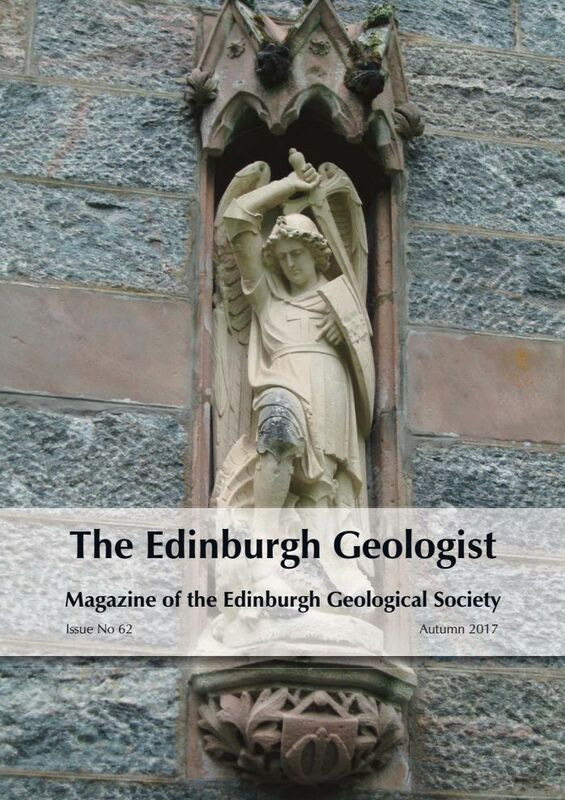 In the most recent edition of the Edinburgh Geologist, we published an article Can fracking, for gas and oil, power the Scottish economy? 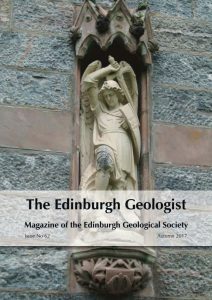 written by Roy Thompson from the School of Geosciences, University of Edinburgh. 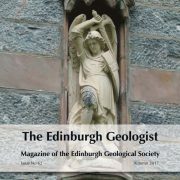 We have now published a supplement for this edition, containing a discussion by Graham Dean and a reply by Roy Thompson. You can download the supplement here. You can also listen to an interview with Roy Thompson with online Radio Ecoshock and read a follow-on article published online in Offshore Technology Focus magazine, issue 62.